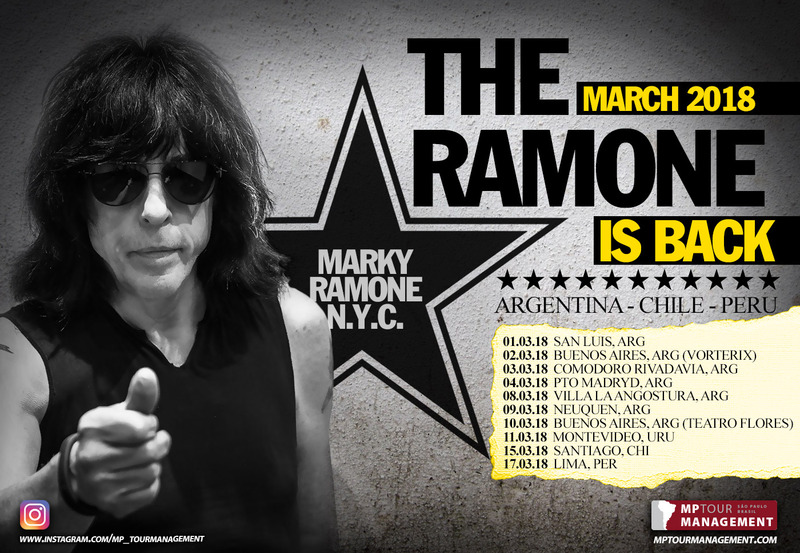 The Ramone is back in South America in March 2018. 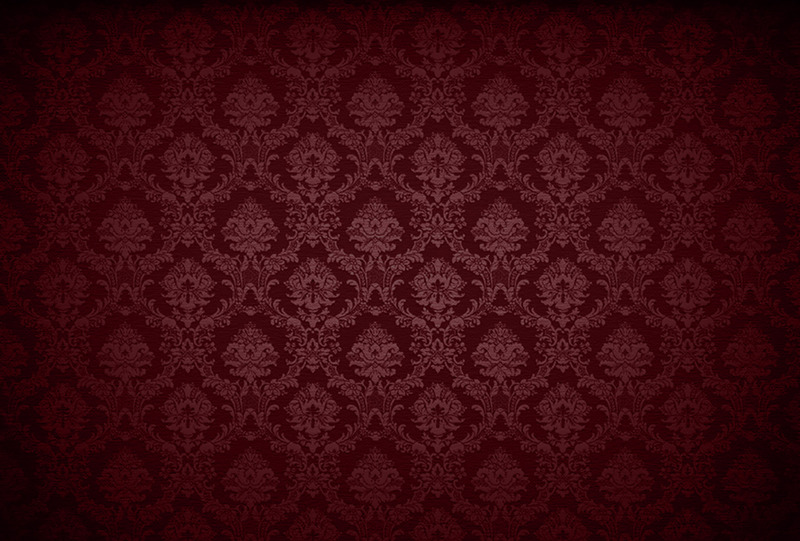 Confirmed shows in Chile, Peru and Argentina. Please check upcoming event section for full tour dates. Booking tour part one closed. Part 2 of South American tour will be in late 2018.